Esport is here to stay, and Konami knows this. 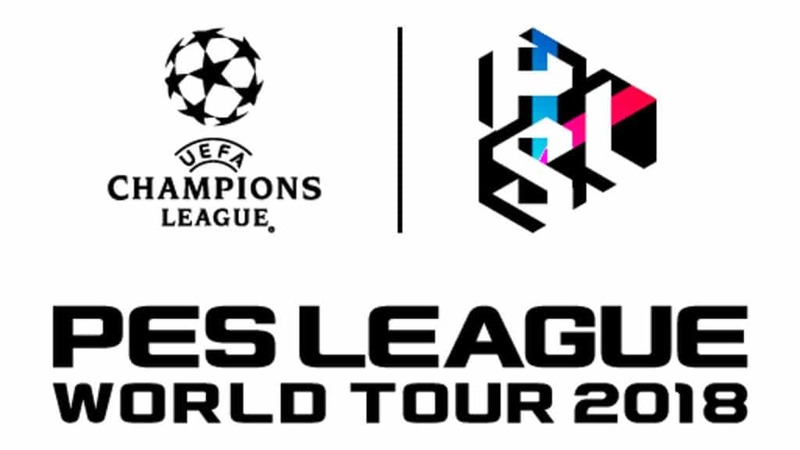 This is why the company has announced the official UEFA Champions League PES League World Tour 2018! The aim of which is to grow the partnership between Konami and the Union of European Football Associations (UEFA). The partnership between the Tokyo-based company and UEFA began in 2009, and has only grown from strength to strength since then. Guy-Laurent Epstein, UEFA Events SA Marketing Director, says that the union looks forward to the upcoming season’s PES esports events. He added that the opportunity provides gamers and viewers an extra avenue of further engaging with the UEFA Champions League brand. Similarly, Hideki Hayakawa, President of Konami Digital Entertainment, says that he is delighted to work with UEFA. Together, the two companies have had the opportunity to not only bring exciting experiences for participating players, but also give football fans an opportunity to enjoy the competition first-hand. He concluded that players can join in on the festivities at physical events, and via planned live streams. 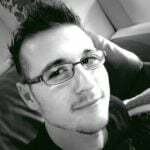 As for what is going on, Develop-Online states that several offline events will be held. In terms of the PES World League Tour 2018, it will start with Asia, followed by the Americas and then Europe. These rounds will tale place throughout 2018. Players who have achieved the highest points in the rankings will be qualified to compete at the Finals during summer 2018 (which is winter, for us southern hemisphere folk). All in all, the PES League World Tour 2018 tournament will only feature the best of the best. The Asia Round, for instance, will only host 16 players. These 16 players will compete for the League’s first Tour Points. Additionally, the top eight players from 2017’s PES League will automatically be qualified. Here is hoping that some South Africans make there way into the competition.